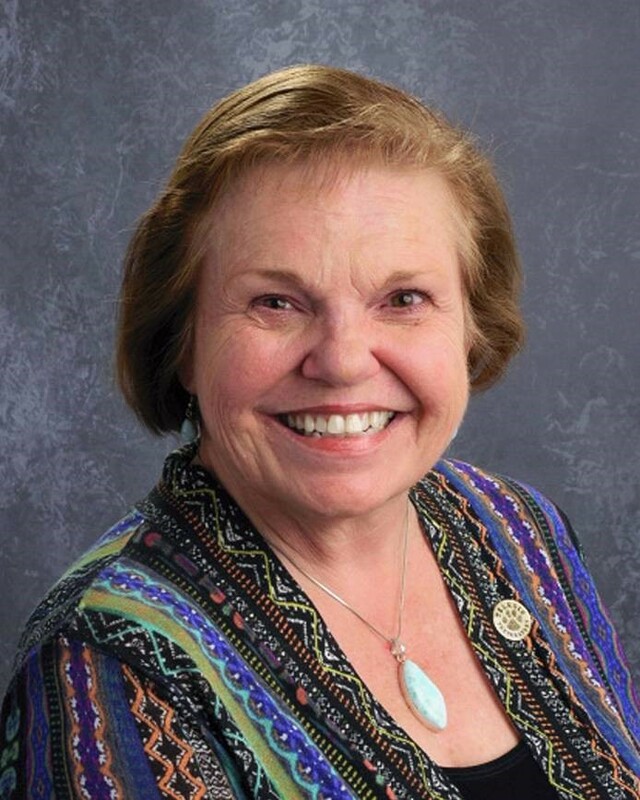 With more than 40 years in the field of education, public and private, as teacher, administrator, and educational entrepreneur, education has been Sandy Breece’s life. In 1991, she founded Telesis Center for Learning, Inc., a private school, converting it to a public charter school in 1998 and applying for and receiving a charter in 2000. Telesis provides small class size and individualized classroom instruction for 500 students, K-12. Telesis is one of 500 charter schools in the state of Arizona. 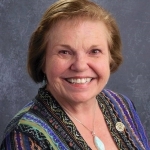 Dr. Breece has also been an adjunct online instructor for Kaplan University since receiving her doctorate in Educational Leadership in January of 2005. She has one son, Ryan, a 1997 Telesis Graduate, who is married and resides with his wife, Tammy, in Lake Havasu City and are part of our Telesis Team helping to help make a difference for Telesis Students.